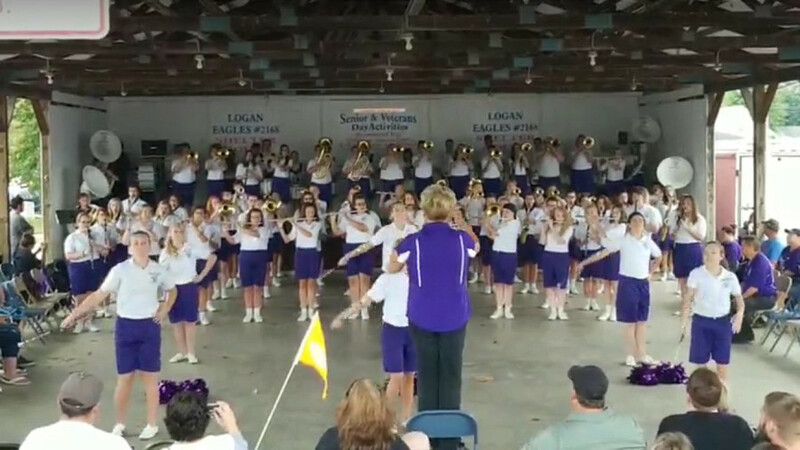 Check out our Logan Marching Chieftains at the 2018 Hocking County Fair! 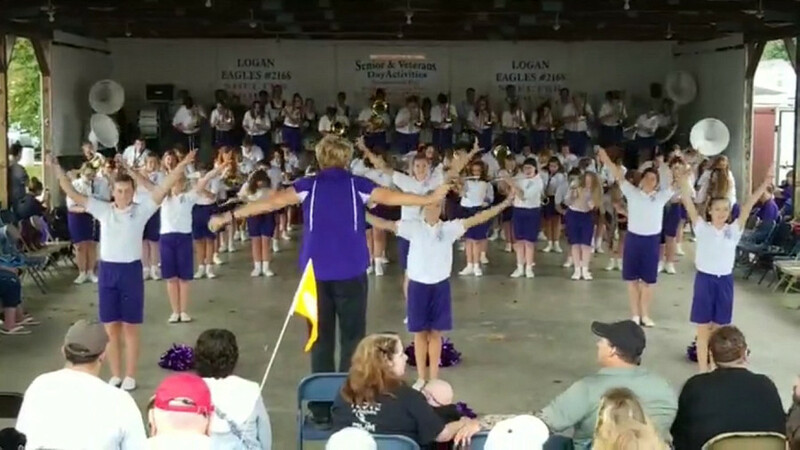 Under the direction of Pam Price, assisted by Ben Wright, Jennifer Olis & Ryan Garrett, our super talented band always delivers an outstanding and entertaining performance. Click the link to watch the show! 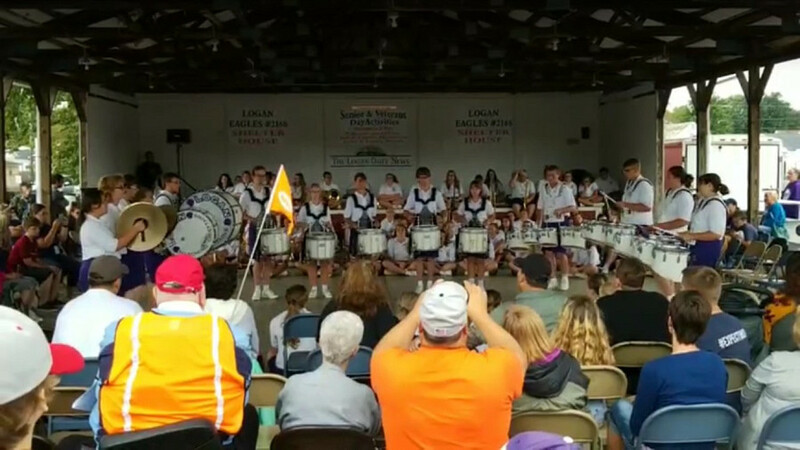 For the Schedule of Events, visit www.hockingcountyfair.org/fair-schedule.